The sounds of animals have consistently inspired artists. Vivaldi and Beethoven, among other composers, ‘aped’ the sounds they heard in the wild. 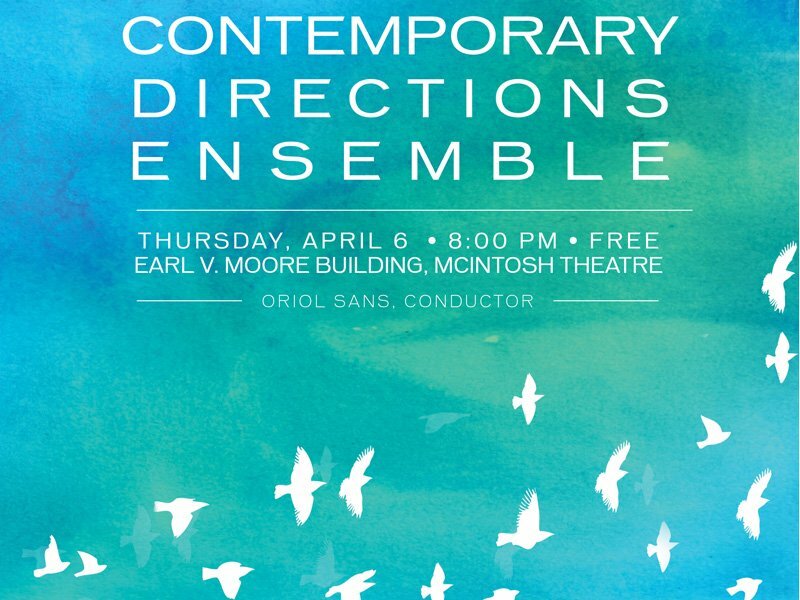 Contemporary composers continue and expand this paradigm, and all the music featured on this program approaches the animal world from different viewpoints: the feeling of being an animal, their visual portrayal, the human attributes we give them, and their actual sounds.